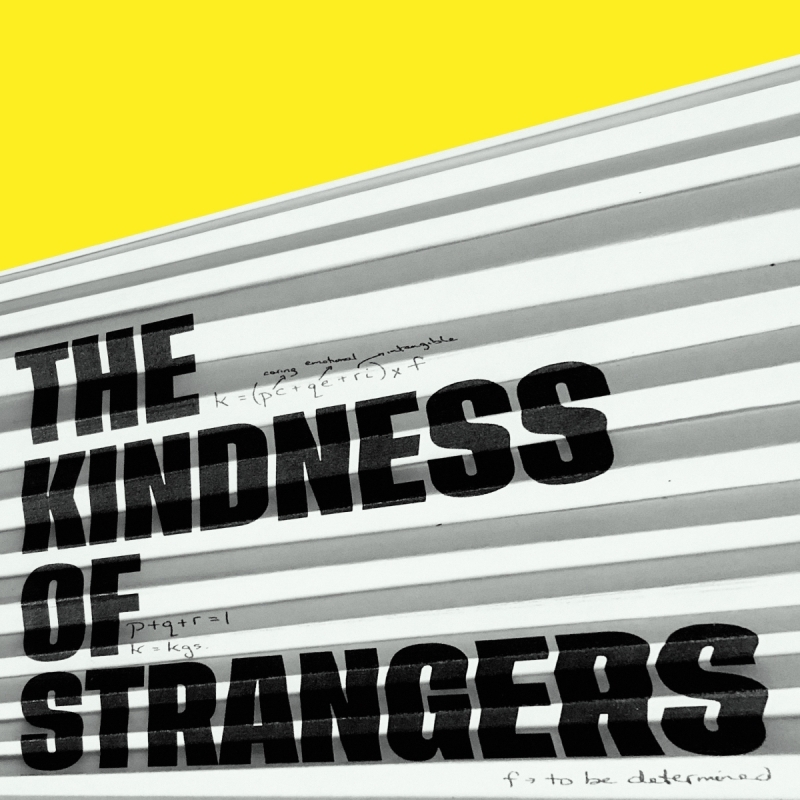 The Kindness of Strangers looks to explore the mathematical equation of dependency in collaboration with Maths Professor John McLoughlin. As an artist, a mother, a carer, spouse, daughter and member of a rural community, I carry the weight of my three children, aging parents and depend heavily on those around me to help me carry my responsibilities. This is the lived equation of dependency and care. This equation is usually gendered and heavily relies on women to carry this burden. I bring this equation back into my body, the body that does this work and ask for the help I need to carry this weight and place myself at the mercy of “the kindness of strangers”. 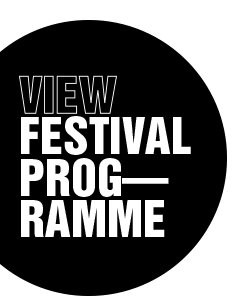 This work will also have a companion workshop that will be hosted in each of the cities I will perform in including: Queen’s University, The Galway Dance Project, The Frikin Crane and the Limerick Arts and Health Research Cluster and Live Collision International Festival 2019. Will also include a workshop and screening.